The study showed the influence of behavioural risk factors such as tobacco use, unhealthy diet and physical inactivity, and metabolic risk factors such as hypertension, hyperglycaemia, hyperlipidemia, and overweight and obesity, on the occurrence of CVDs.5 In 1976, the study led to the implementation of the “Framingham Risk Score” to estimate the 10-year cardiovascular risk of an individual. The first line of prevention against most cardiovascular diseases is to reduce behavioural risk factors and adopt a healthy lifestyle comprising a balanced diet associated with physical activity. The Mediterranean diet, characterised by high intakes of olive oil, fruits, nuts, vegetables and cereals, is well documented for its preventive and beneficial effects on health. They have been reported to reduce CVD risk factors through several beneficial properties, such as hypotensive, antihypercholesterolaemia, antihyperglycaemia, antioxidant, vasodilator or antiplatelet aggregation effects. 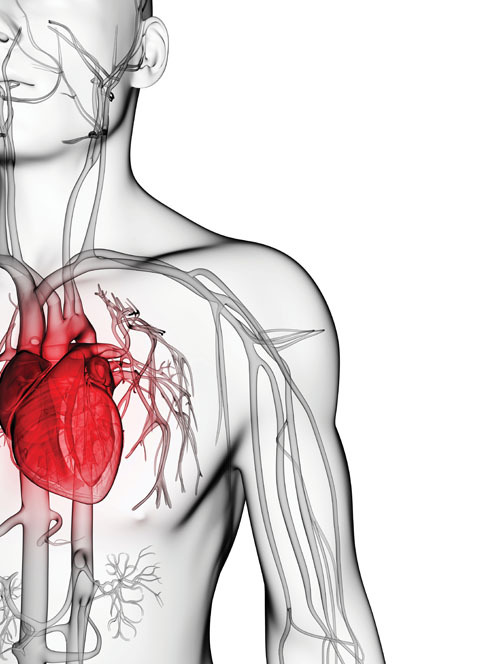 Numerous observational and scientific studies support the role of botanical dietary supplements to maintain good cardiovascular health and prevent CVDs. Vidya Herbs is a leading and highly innovative producer of natural ingredients dedicated to human and animal nutrition and cosmetics. Vidya Herbs Group leverages its profound expertise and deep knowledge of herbs and natural products to develop and produce high quality plant extracts, standardised for their bioactive compounds, that are useful for their cardioprotective effects. 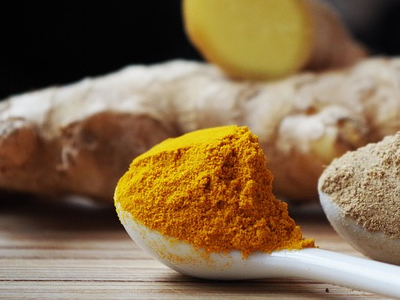 Turmeric and curcumin, the main active principle responsible for the spice’s yellow colour, display a wide range of biological activities and health benefits — derived from their antioxidant and anti-inflammatory properties. 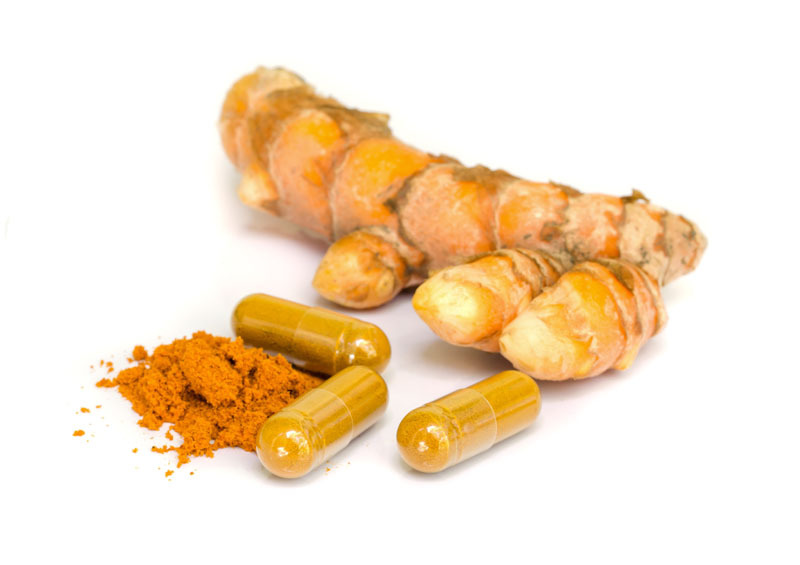 The antioxidant effects of curcumin have been shown to attenuate adriamycin-induced cardiotoxicity and may prevent diabetic cardiovascular complications. 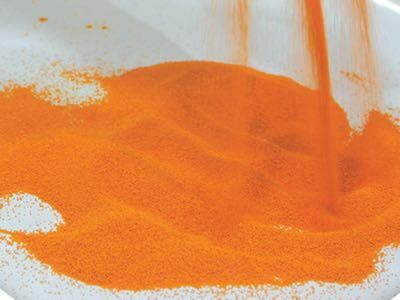 The antithrombotic, antiproliferative and anti-inflammatory effects of curcumin and its effect in decreasing the serum cholesterol level have a positive action on atherosclerosis risks. The p300-HAT inhibitory effects of curcumin have been demonstrated to ameliorate the development of cardiac hypertrophy and heart failure in animal models.10 Curcumin is also reported to prevent arrhythmias, possibly through its anti-inflammatory action and its ability to control Ca2+ homeostasis. 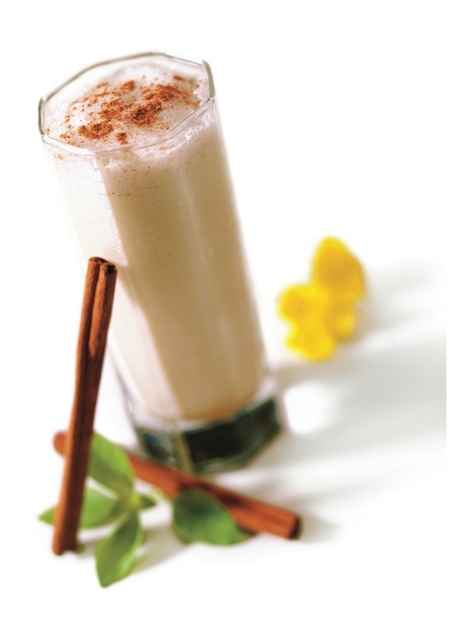 Like curcumin, resveratrol possesses strong radical scavenging capacity and prevents LDL oxidation. Besides, resveratrol is able to upregulate NO production, which has vasorelaxant and antiaggregatory properties. 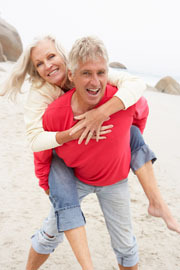 Resveratrol is thus able to modulate vascular cell functions and suppress platelet aggregation. 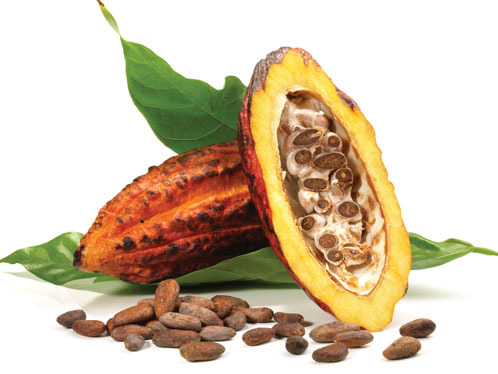 Cocoa (Theobroma cacao) is a well-known source of phenolic compounds, including flavanols such as epicatechins, which possess strong antioxidant properties. Several studies have shown that cocoa decreases LDL oxidation susceptibility, inhibits hydrogen peroxide and superoxide anion production, inhibits cyclo-oxygenase activity and stimulates NO production, resulting in a positive effect on the cardiovascular endothelium. Native to India, moringa (Moringa oleifera) is a small tree with a wide range of applications. 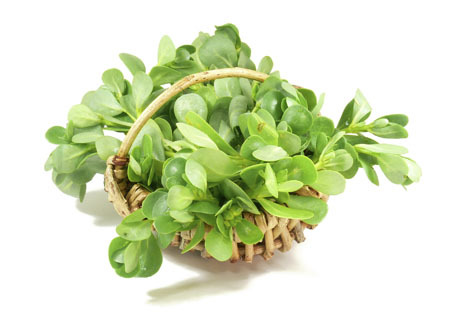 Commonly thought of as a “superfood,” its leaf juice is traditionally used as a diuretic and to regulate blood glucose and arterial pressure. Pomegranate, the fruit of Punica granatum, contain about 0.2–1.0% soluble polyphenols, particularly tannins, such as punicallagins, and ellagic and gallic acids, which possess strong antioxidant properties. 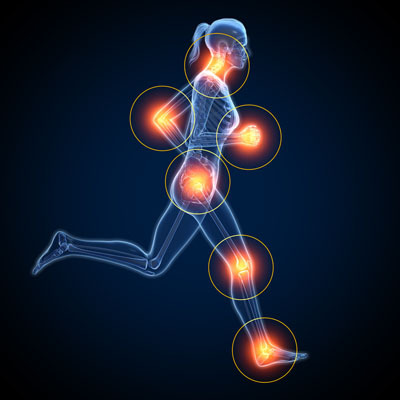 Pomegranate protects against oxidative stress and consequently supports the endothelium of the cardiovascular system by preventing the degradation of NO by reactive oxygen species. Bilberry, the fruits of Vaccinium myrtillus plant, contain high levels of anthocyanins, natural water-soluble pigments that give them their dark-purple colour. 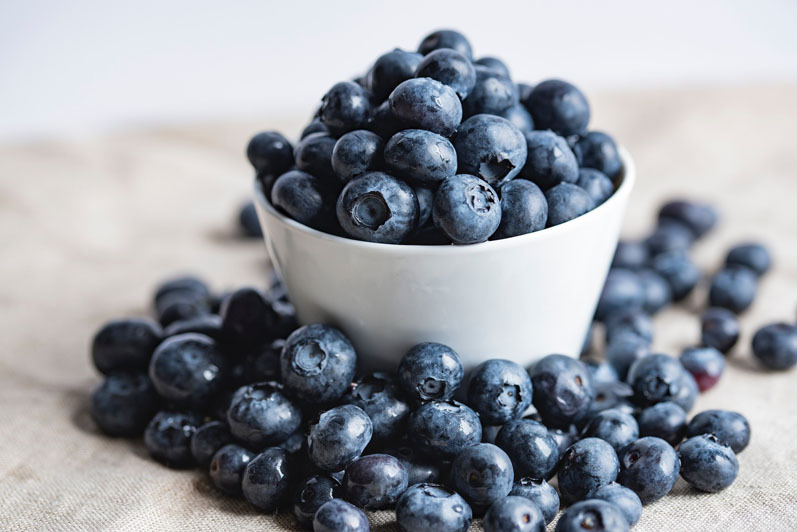 Anthocyanins possess potent antioxidant activity, which is associated with a protective effect on cardiovascular diseases, inflammation and diabetes. Bilberry fruits are reported to prevent coronary heart disease and atherosclerosis and to improve microcirculation.17 Animal studies support its capacity to lower vascular permeability and improve vascular tone and blood flow.18 The cardiovascular protection of bilberry extracts has been assessed in a number of human studies and proven to decrease both platelet aggregation and HDL-cholesterol levels. C.J. Murray and A.D. Lopez, “Alternative Projections of Mortality and Disability by Cause 1990–2020: Global Burden of Disease Study,” Lancet 349, 1498–1504 (1997). S.S. Mahmood, et al., “The Framingham Heart Study and the Epidemiology of Cardiovascular Diseases: A Historical Perspective,” Lancet 383(9921), 999–1008 (2014). W.P. Castelli, “Epidemiology of Coronary Heart Disease: The Framingham Study,” The American Journal of Medicine 24, 4–12 (1984). E. Ros, et al., “Mediterranean Diet and Cardiovascular Health: Teachings of the PREDIMED Study,” Adv. Nutr. 5(3), 330S–336S (2014). A.R. Ness and J.W. Powles “Fruit and Vegetables, and Cardiovascular Disease: A Review,” International Journal of Epidemiology 26, 1–13 (1997). P.M. Kris-Etherton, et al., “Bioactive Compounds in Foods: Their Role in the Prevention of Cardiovascular Disease and Cancer,” Am. J. Med. 113(9B), 71S–88S (2002). M. Pulido-Moran, et al., “Curcumin and Health,” Molecules 21, 264–286 (2016). W. Wongcharoen and A. Phrommintikul, “The Protective Role of Curcumin in Cardiovascular Diseases,” International Journal of Cardiology 133(2), 145–151 (2009). D. Bonnefont-Rousselot, “Resveratrol and Cardiovascular Diseases,” Nutrients 8, 250: doi:10.3390/nu8050250 (2016). B.N.M. Zordoky, et al., “Preclinical and Clinical Evidence for the Role of Resveratrol in the Treatment of Cardiovascular Diseases,” Biochimica et Biophysica Acta 1852, 1155–1177 (2015). L. Hooper, et al., “Effects of Chocolate, Cocoa and Flavan-3-Ols on Cardiovascular Health: A Systematic Review and Meta-Analysis of Randomized Trials,” Am. J. Clin. Nutr. 95, 740–751 (2012). F. Anwar, et al., “Moringa oleifera: A Food Plant with Multiple Medicinal Uses,” Phytotherapy Research 21, 17–25 (2007). M. Aviram and M. Rosenblat, “Pomegranate Protection Against Cardiovascular Diseases,” Evidence-Based Complementary and Alternative Medicine: doi:10.1155/2012/382763 (2012). M. Aviram and L. Dornfeld, “Pomegranate Juice Consumption Inhibits Serum Angiotensin Converting Enzyme Activity and Reduces Systolic Blood Pressure,” Atherosclerosis 158, 195–198 (2011). Y. Madihi, et al., “Bioactive Components and the Effect of Hydroalcoholic Extract of Vaccinium myrtillus on Postprandial Atherosclerosis Risk Factors in Rabbits,” Pakistan Journal of Medical Sciences 29(1 Suppl. ), 384–389 (2013). E. Pojer, et al., “The Case for Anthocyanin Consumption to Promote Human Health: A Review,” Comprehensive Reviews in Food Science and Food Safety 12(5), 483–508 (2013).